2019 is looking bright for many industries, including medical device. Industry experts predict overall revenue growth driven by continued innovation and emerging technologies. As markets evolve and drive opportunity, it should be a banner year for contract manufacturers, as well. Growth for many medical device OEMs is presenting capacity questions – expand or farm out. With ever-narrowing margins and increased competition, strategic outsourcing bridges the gap quickest and most efficiently. Additionally, industry leaders outside of medical device are setting their sights on acquisition and targeting the purchase of medical-based companies in order to diversify and break into the lucrative market. Contract manufacturing partners with medical device design, development and production expertise will be key in helping these specific manufacturers hit the ground running. Growing demand and continued innovation within: diabetic, home health care, surgical, wound care, oncology, regenerative medicine, biopharmaceutical, wearables and implantable devices. The evolution of compounds for enhanced film properties for medical devices. 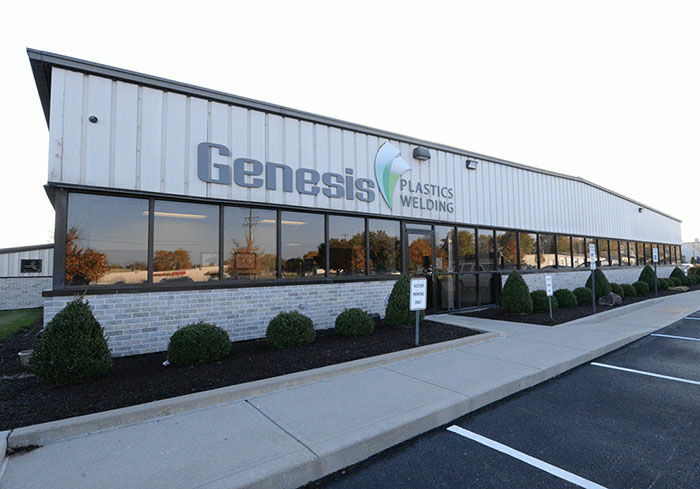 As an industry leader within plastics radio frequency welding contract manufacturing, we know collaborative partnerships are key to fueling device innovation and bridging the gap from concept to commercialization quickly, safely and effectively. The only thing that will be the same in 2019 is change – continuous evolution for markets. Well-versed contract manufacturing partners stand ready, bringing sustainable solutions to the table that meet OEMs organizational goals, as well as, drive progress and medical advancements that support health care providers and enhance patient outcomes. Did you know we have a medical device design and development division? Meet MedTech Launch.